Build and decorate your own scale model of the Sopwith Camel fighter plane. Together with ModelSpace, Artesania Latina presents a simple scale model for kids that can be individually painted and customised by each junior modeller. 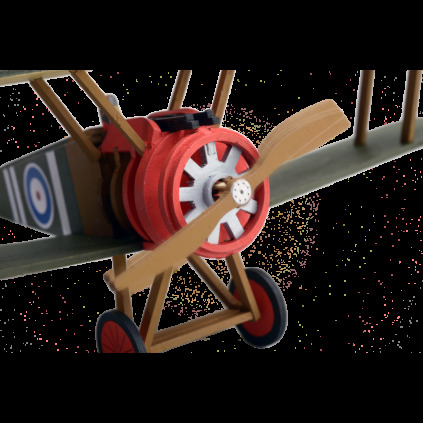 Order your Full Kit now! 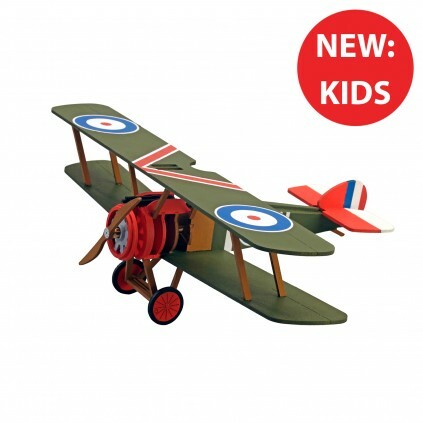 The Sopwith Camel was a British First World War single-seat fighter plane introduced in 1917. Known as one of the most iconic fighter planes of the war, the Sopwith Camel had been developed by the Sopwith Aviation Company as a successor to the earlier Sopwith Pup. Build and decorate your own replica of this famous World War I fighter plane. Throughout the building experience, your child will have help from an easy-to-follow step-by-step assembly guide. 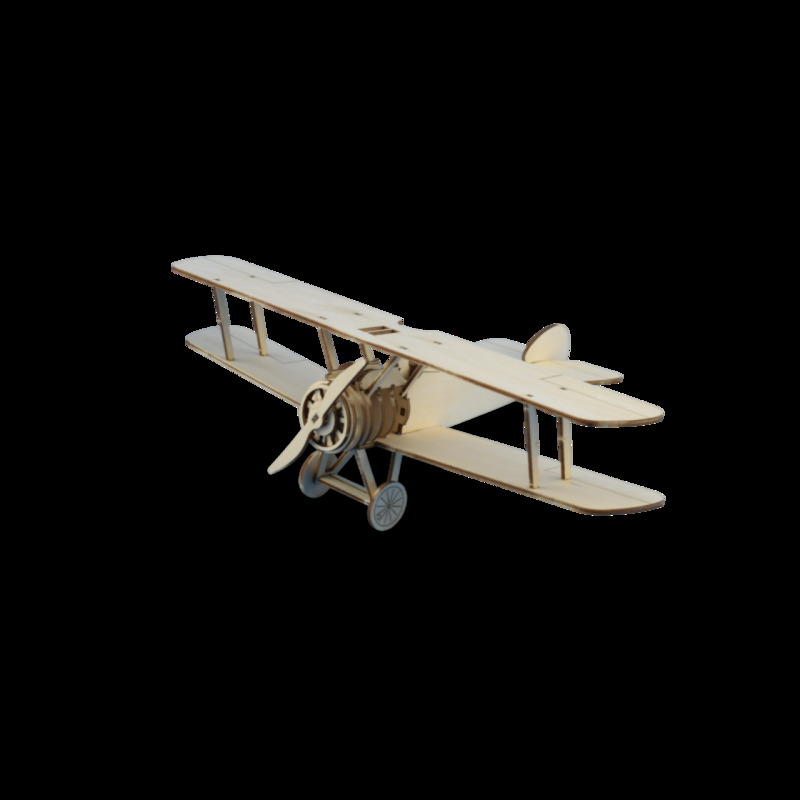 You can also take a look at our exclusive Forum and discuss with fellow modellers. 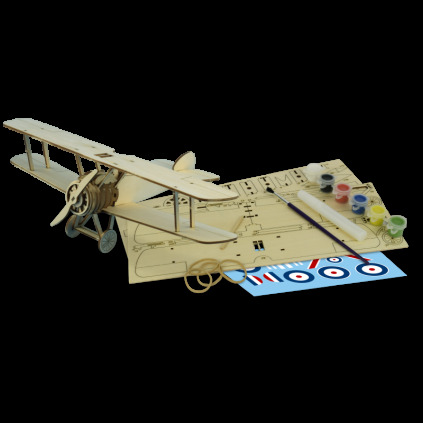 Especially constructed for children, the Sopwith Camel is assembled in easy stages, and additional skills will be acquired throughout the build making it a perfect entry level build for children from the age of eight.